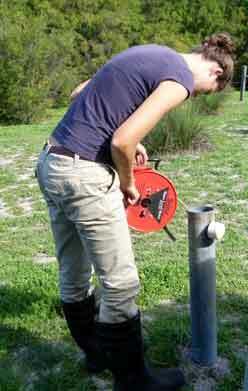 Groundwater Licences are required for all commercial users of groundwater and artesian groundwater wells in Western Australia. This requires obtaining exploration licenses and abstraction licenses. 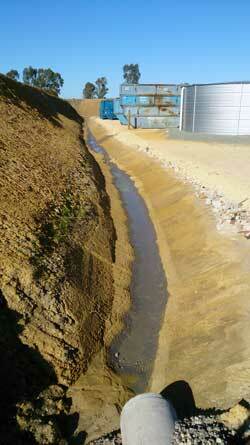 The amount of detail required by the Department of Water depends on location and on the volume of water required. Bioscience can assist with the application of a groundwater licences under section 5C of Right in Water and Irrigation Act 1914, from an initial desktop investigation, supervision of bore drilling and equipping, then testing bores. Data and logs are reported in a detailed Hydrogeological Assessment and associated Operating and Management Strategy to the requirements of the Department of Water and Regulation. Annual monitoring, analysis and reporting services are provided to many of the state’s largest water users. With water in rivers, wetlands and aquifers becoming less freely available for human use, regulation and licensing of remaining resources becomes more stringent. 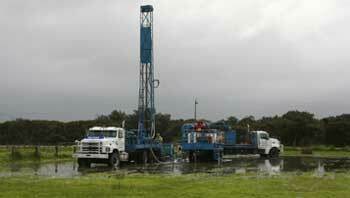 Aquifer testing has become a crucial part of licensing process when seeking a groundwater allocation. Our background in agriculture and horticulture, and our knowledge of water quality and hydrology and water use efficiency means we are ideally placed as an effective interface between users and regulators. We organise and conduct aquifer pumping tests to evaluate and characterise bores and aquifers in order to determine any impacts on other users or the environment, and to determine sustainable yields. 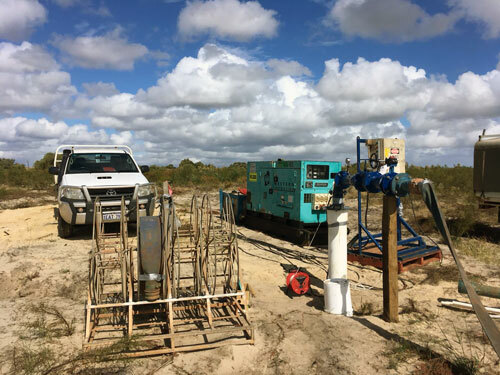 Aquifer pumping test are among the most expensive field tests in hydrogeology; it is therefore crucial to seek the advice of experienced professionals. 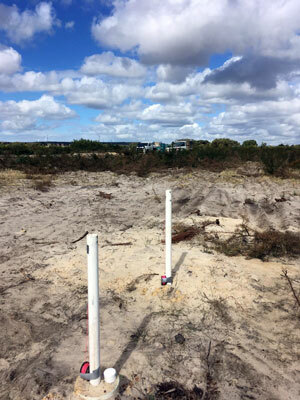 Bioscience conducts aquifer tests in accordance with the Australian Standard 2368 “Test pumping of Water Wells”. The data generated from these aquifer tests are then used to to determine aquifer parameters such as transmissivity, specific yield, storage coefficient and to evaluate the efficiency of a proposed production well. Hydrological reports, produced to the requirements of the Department of Water, then contribute to the important accumulating archives of the state water resources. 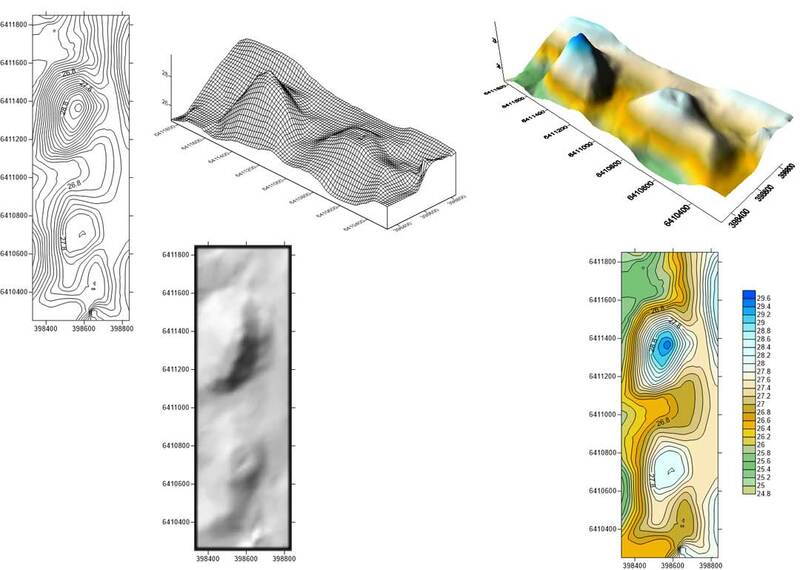 Groundwater models are used to simulate and predict aquifer conditions under various stresses. The applicability of a groundwater model to a real situation depends on the accuracy of the input data and the parameters. 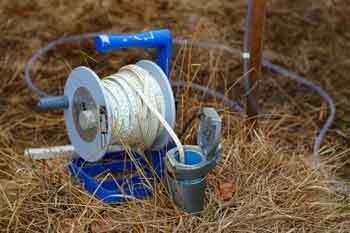 Determination of these requires considerable study, like collection of hydrological data (rainfall, evapotranspiration, irrigation) and conduction of aquifer testing, as mentioned in the previous section. For instance, prior to any modeling, groundwater is usually monitored for up to 2 years, before enough data is available to accurately calibrate a model.